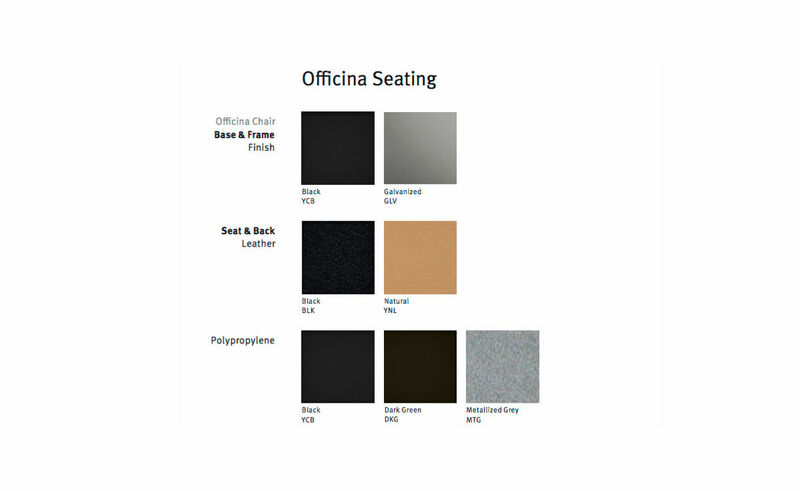 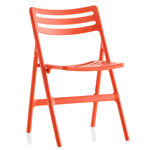 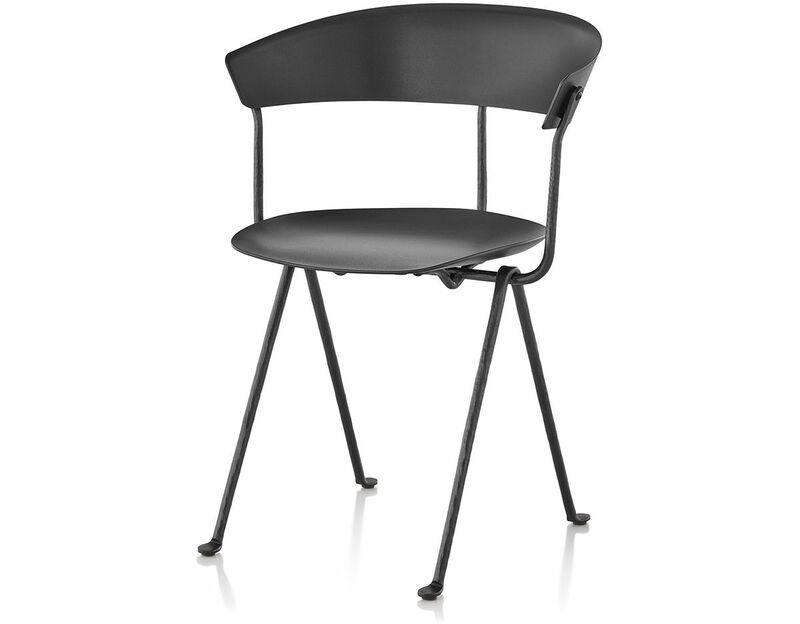 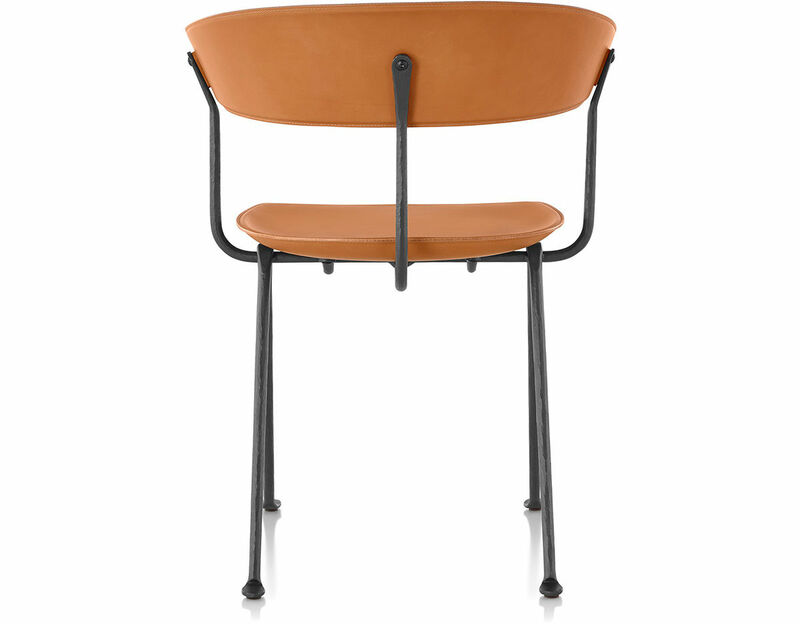 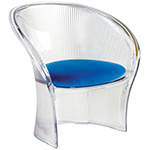 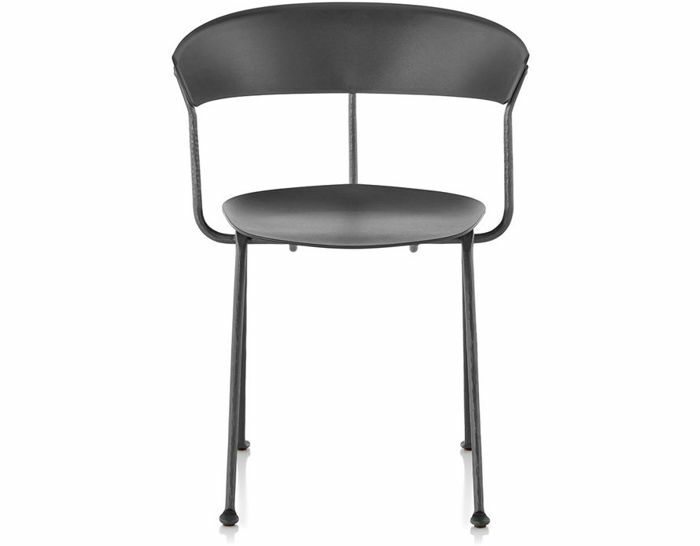 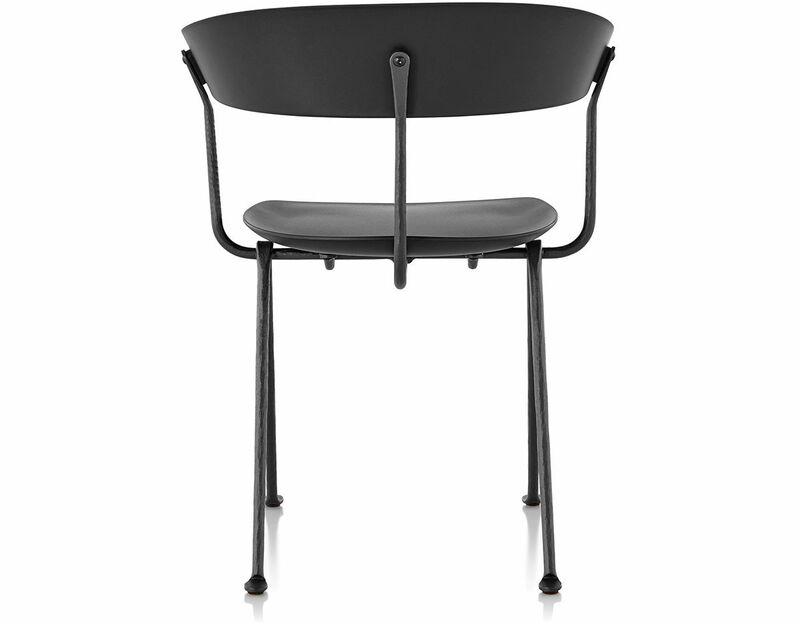 The Officina chairs feature a wrought iron frame, available in a galvanized or painted black finish. 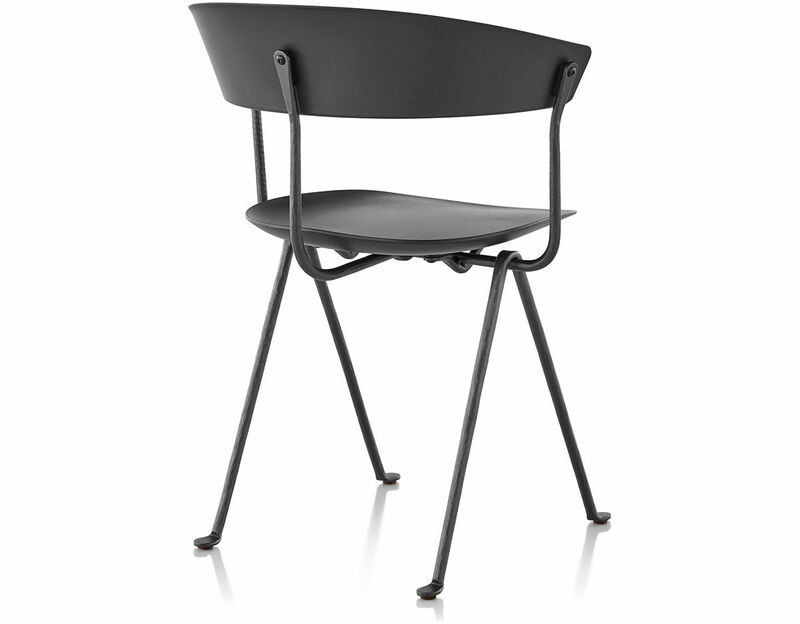 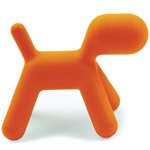 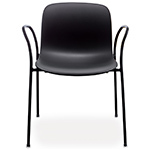 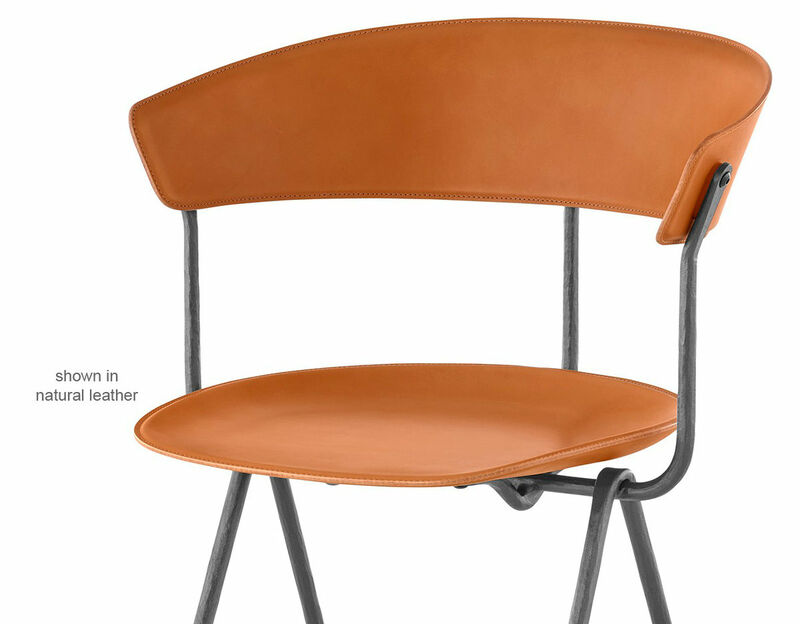 The seat and back are offered in polypropylene -in dark green, black or metallized grey - or leather in natural or black. 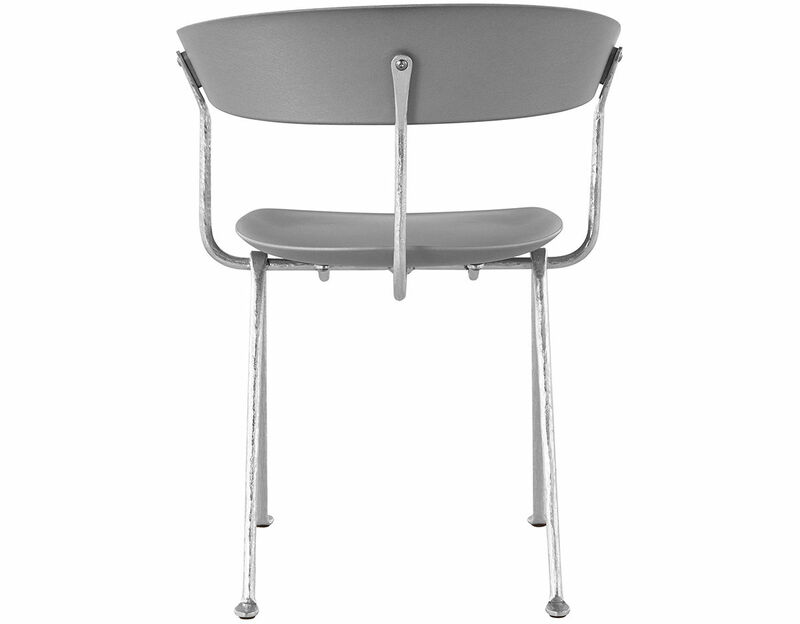 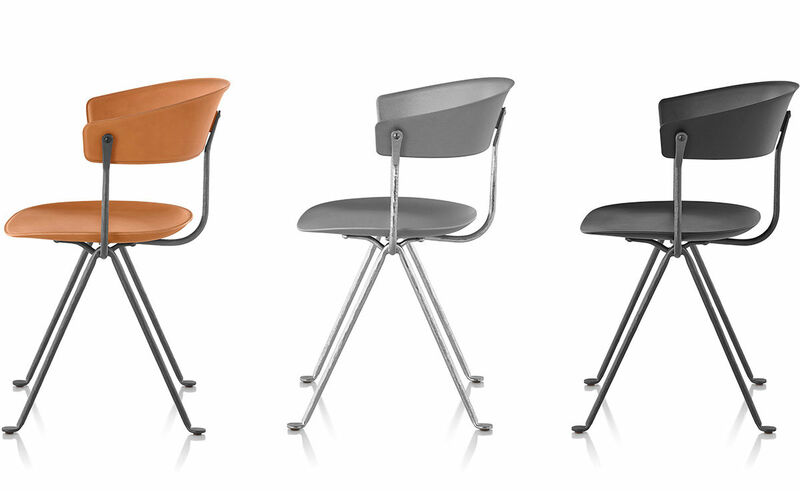 Please call the hive showroom with any questions: 1-866-663-4483.
officina chair: 23" w | 21.25" d | 31.5" h | seat: 18" h | 24lbs. 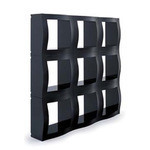 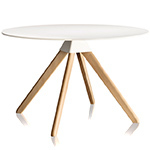 $675.00 + free shipping in the continental U.S.